Eheart Interior Solutions is a locally owned business and we know you better and care about your needs. Being a locally owned business in a community we love is important to us. That is one reason why Eheart Interior Solutions is proud to be a part of the Flooring America Co-op. 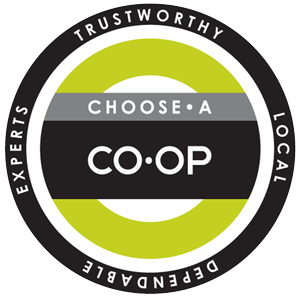 Co-ops give consumers the best of both worlds: price & selection that is comparable to larger stores, and the personal service that only a local business can offer. 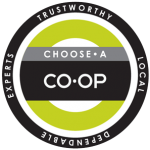 Be sure to check out all of these great facts about Co-ops. Keep your money local and help make sure your community thrives!